Little is known about the early life of John Betts, son of Edward Betts, a farmer from Stamford. In 1765 he moved to London to apprentice with Richard Duke and after seven years he became shop foreman, eventually buying the business from Duke's daughter. By 1781 he was working independently and hired his first apprentice around that time. 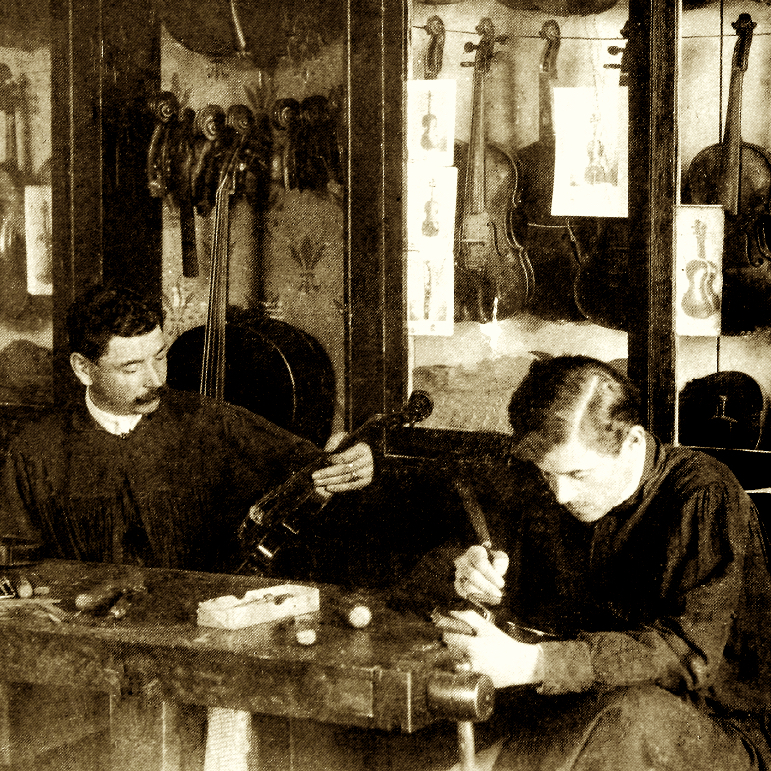 In addition to his work as a maker, Betts imported the highest-caliber ...Read More Italian instruments to London, and was partly responsible for the ascent of Stradivari's reputation to equal Stainer's in public opinion of the period. His shop was staffed by some of the best 18th and 19th century British craftsmen, including Vincenzo Panormo, Joseph Hill II, Henry Lockey Hill, Richard Tobin, Bernard Simon Fendt, and John Furber. 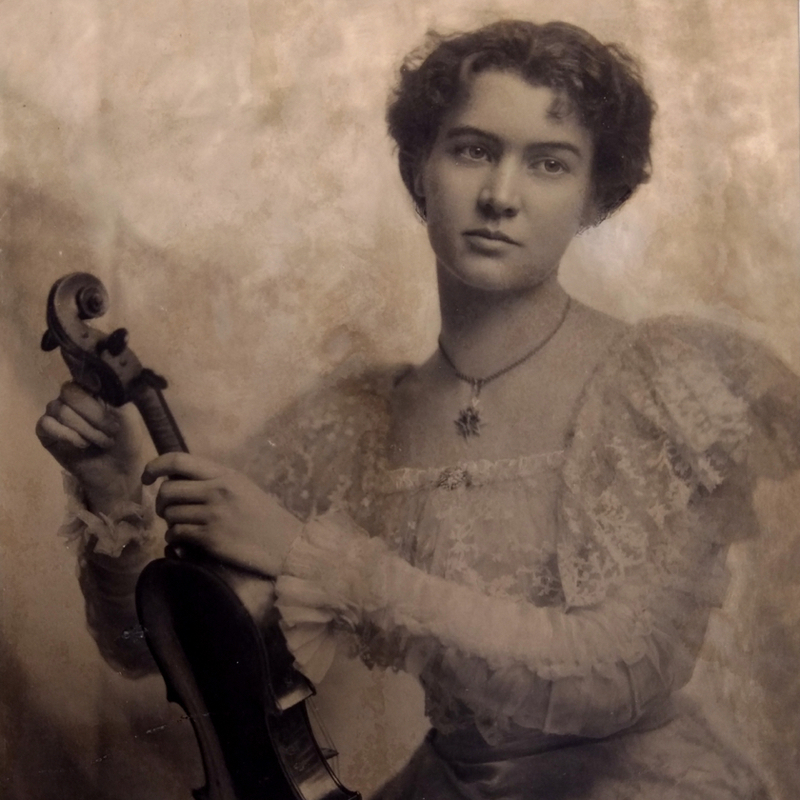 Betts made fewer instruments in his later years, his reputation as an expert and connoisseur fully established. He died in 1823, leaving the business to his younger brother Arthur, who learned the craft from him. 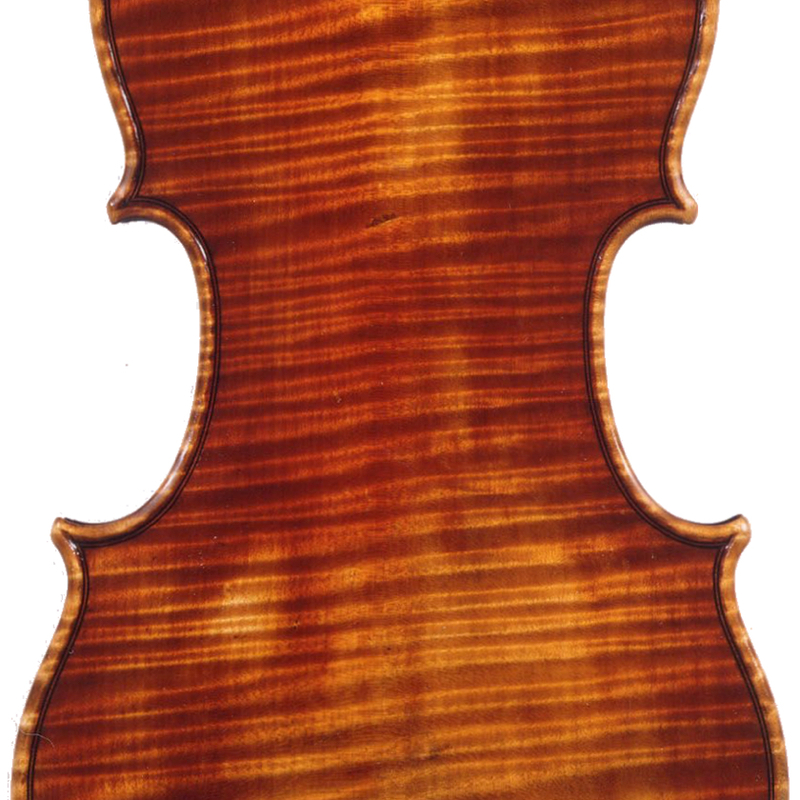 - The auction record for this maker is $61,875 in Nov 2001, for a cello.